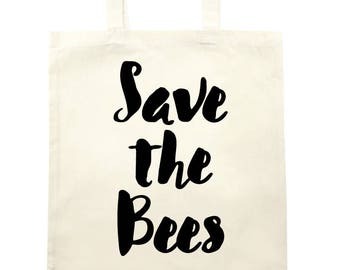 Mens Save the bees shirt. 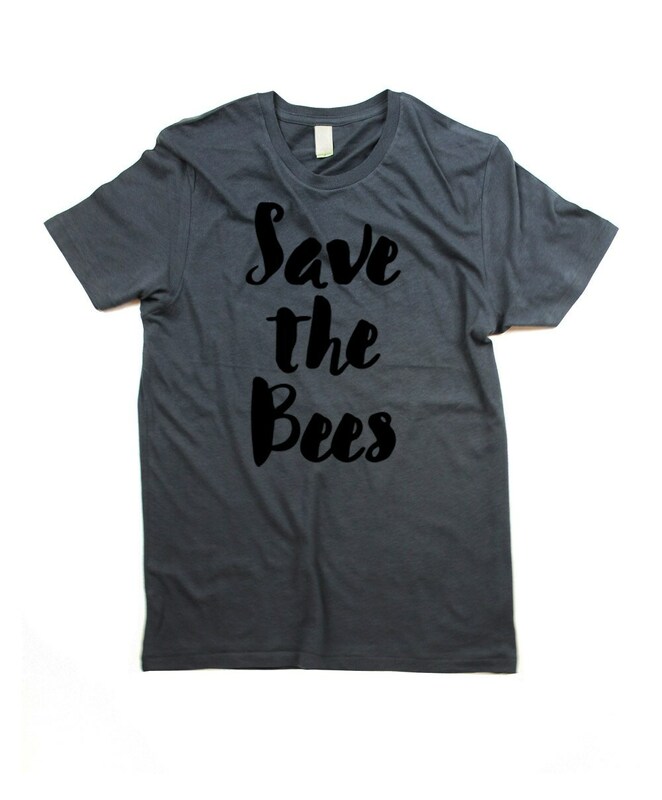 This comfortable unisex mens save the bees shirt with hand printed art is perfect for someone who likes bumble bees. Printed on sweatshop free ethically sourced t-shirt. Shirts and accessories usually shipped in eco-friendly recycled packaging.